Lemon essential oil is a type of essential oil commonly used in aromatherapy. Cold-pressed from lemon rinds, Lemon essential oil has a strong, purifying, citrus scent that is revitalizing and uplifting. However, this essential oil is not only beneficial in aromatherapy, but in skincare, hair care, and nail care as well! 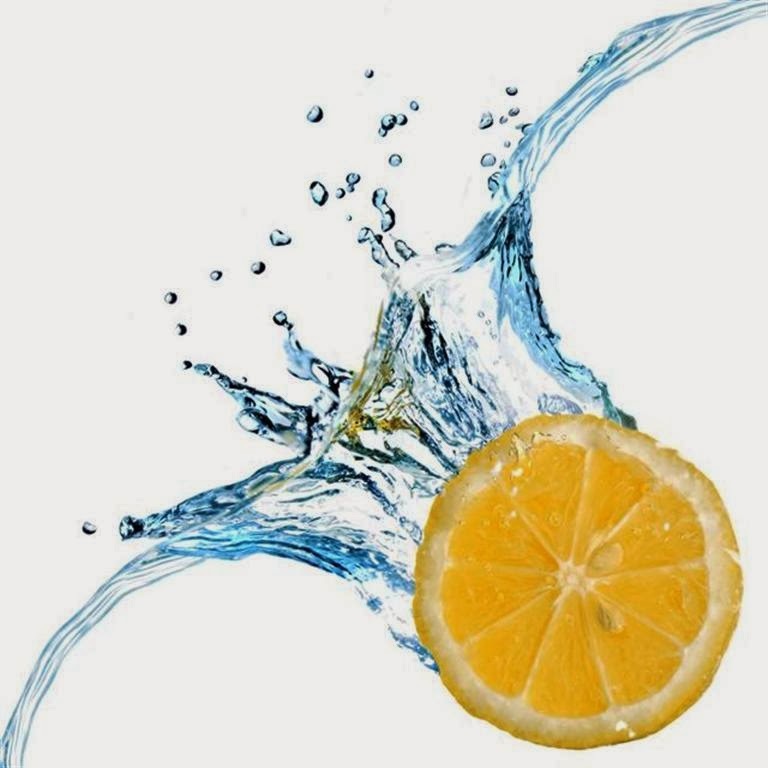 Lemon essential oil is astringent and detoxifying, as well as rejuvenating for dull skin. This essential oil is also said to be the best hair oil for dry, curly hair because it actually stimulates the oil glands to produce more oil which leads to healthier, stronger and shinier hair. benzoin, chamomile, elemi, eucalyptus, fennel, geranium, juniper, lavender, neroli, olibanum, rose, sandalwood, ylang ylang, and other citrus oils. Hair: Adds brilliant shine to dull or damaged hair, calms dry scalp and dandruff. 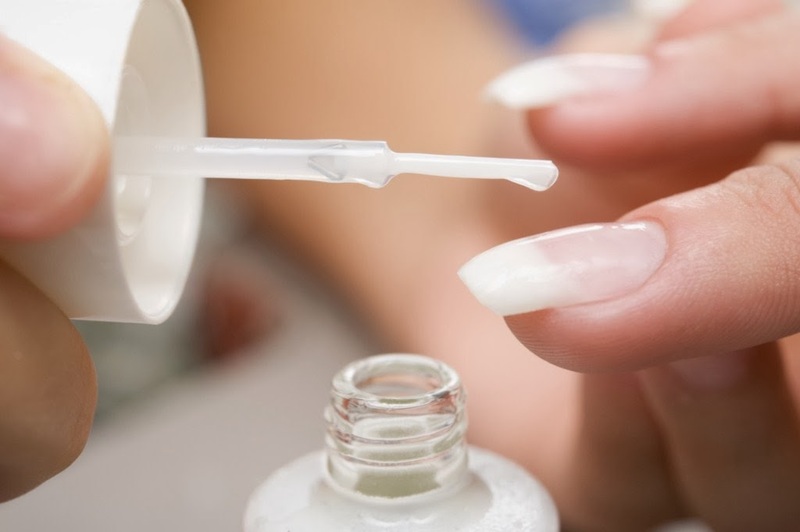 Nails: Effective in softening cuticles, strengthening nails, and aids in whitening yellowing nails. Skincare: Great for acne, brightening/lightening dark spots, and works exceptionally well for taming oily skin. Lemon will increase the luster in a dull complexion. Aromatherapy: Reduces stress, prevents insomnia, improved immune system, also a remedy for mental fatigue, anxiety, dizziness, and exhaustion due to its uplifting properties. It is very effective used in an oil burner or electric diffuser. ESS® Pure Essential Lemon Oil / 10 ml. Pure Essential Oil - Lemon 0.5 oz. by Nature's Alchemy / 0.5 oz. There's nothing like the clean, refreshing scent of Lemon Essential Oil to awaken the senses.